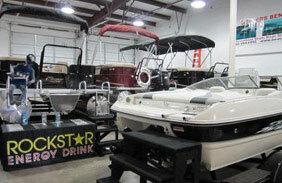 Dallas Ski Boats | General inboard boat repair and service. Great service, honest estimates, and fair prices – we get you back on the water. In-house certified master technicians. Professional In-house fiberglass repair. 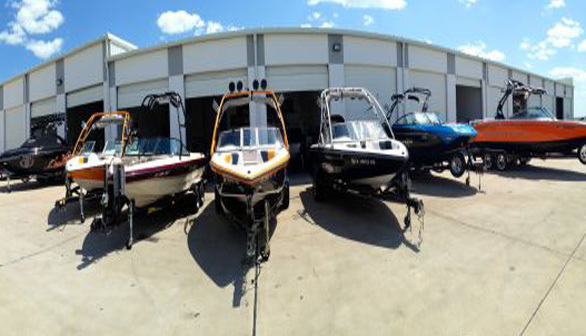 We service – Supra, Moomba, Tige, Master Craft, MB Spots, Natique and Malibu. We make it look good again with awl-grip, gel coat, or Imron custom painting. 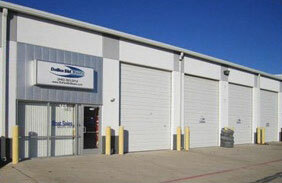 For over 30 years, we have repaired, restored, and built anything with fiberglass. 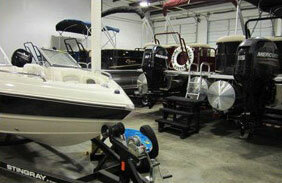 We have painted boats, custom fiberglass parts, and jetskis. 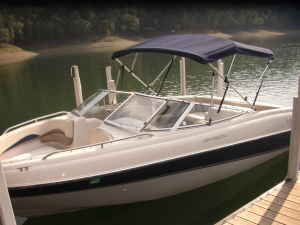 “Best boat repair and fiberglass service in the DFW metroplex – Bar None! Whether you need routine service or a major fiberglass repair our certified technicians can handle it and we work with all insurance companies.